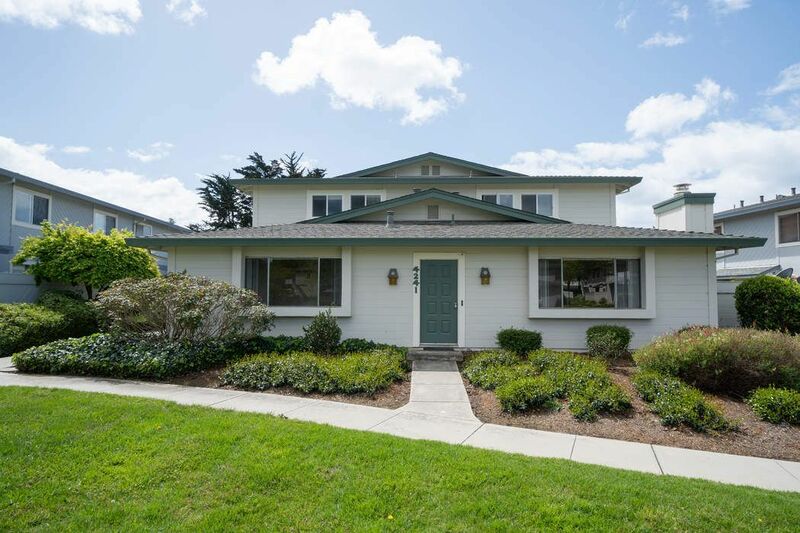 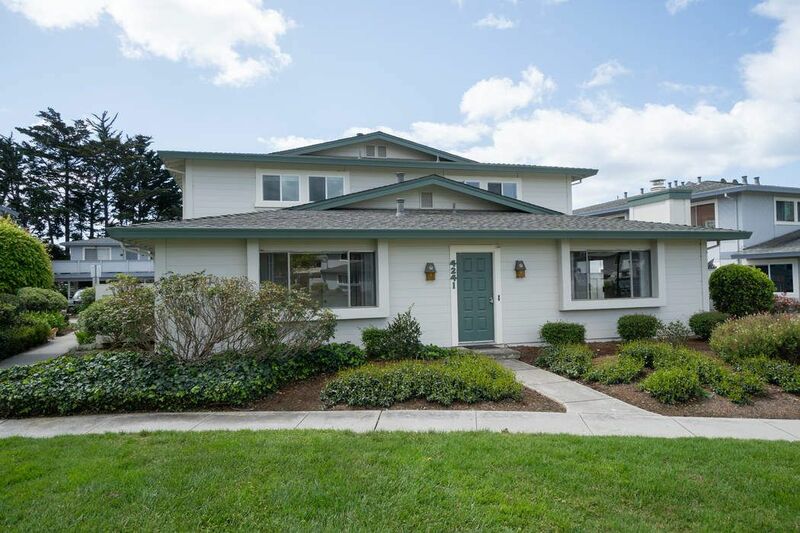 4241 Topsail Court, Soquel, CA 95073 | Sotheby's International Realty, Inc.
$469,000 2 Bedrooms1 Full Baths924 sq. 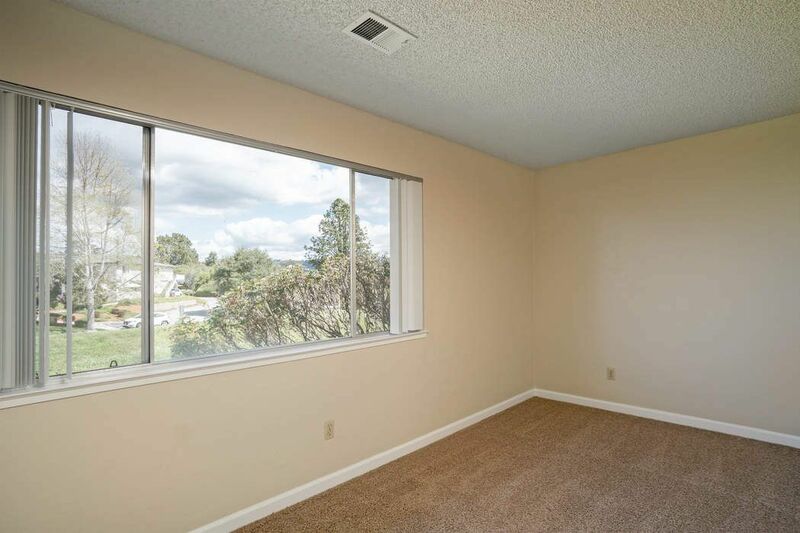 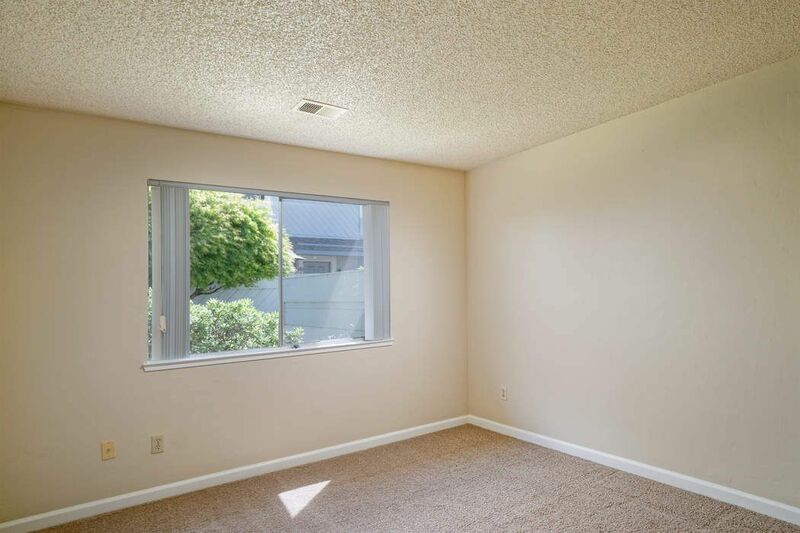 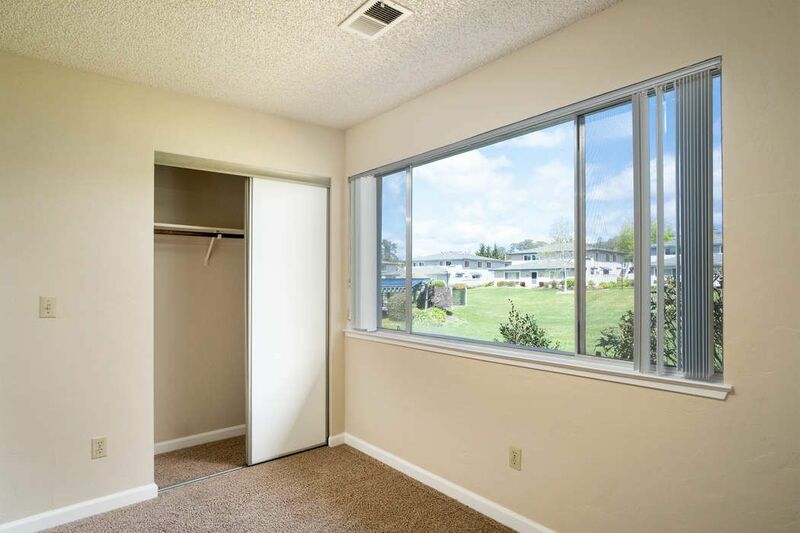 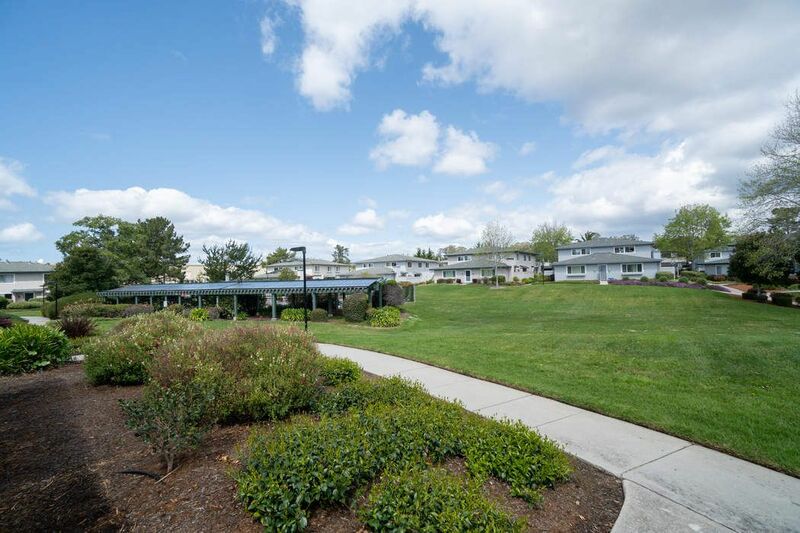 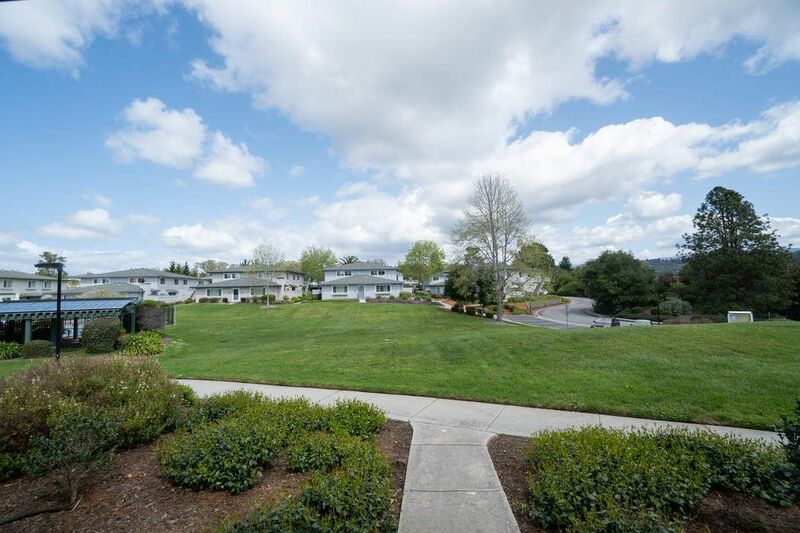 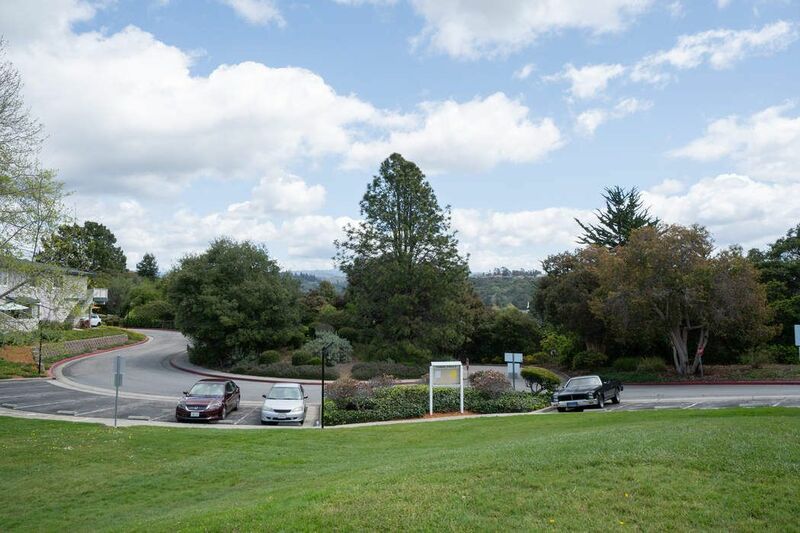 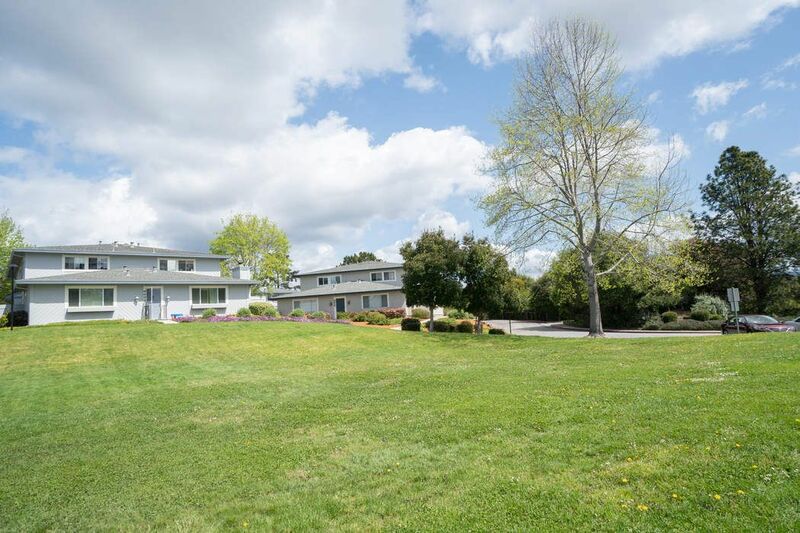 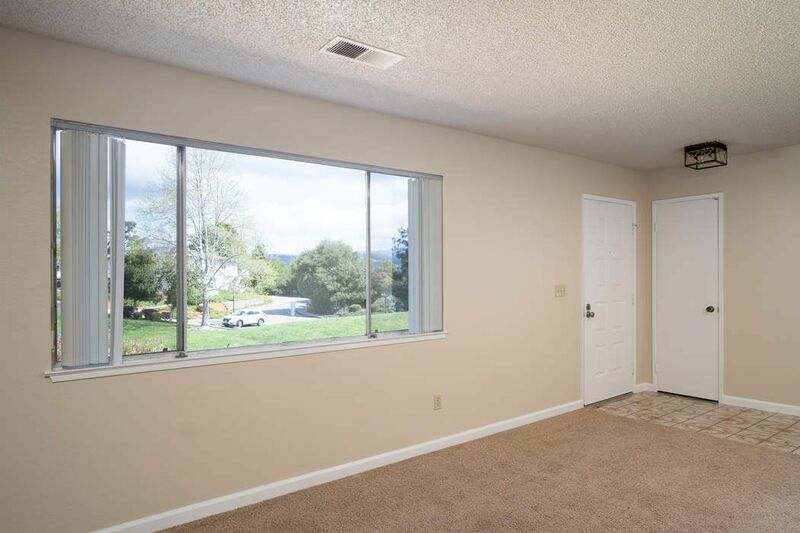 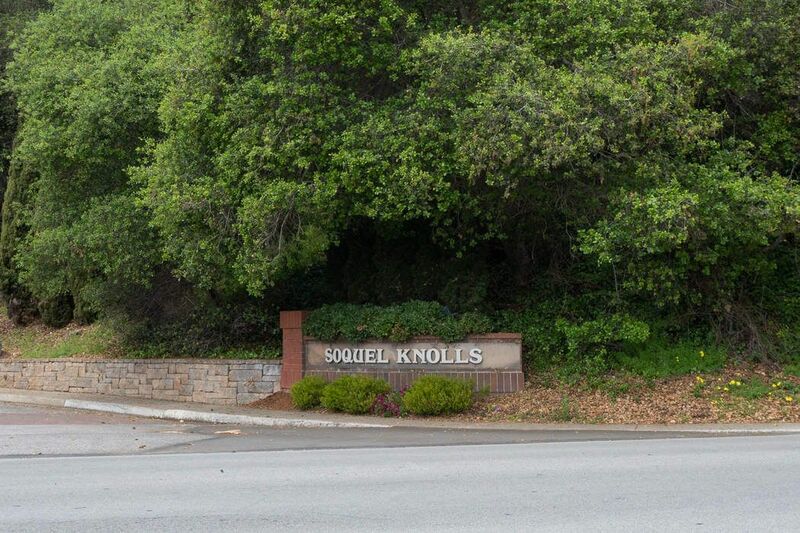 ft.
Best location in sought after Soquel Knolls with no adjoining neighbors on either side and lovely views of the greenbelt and distant hills. 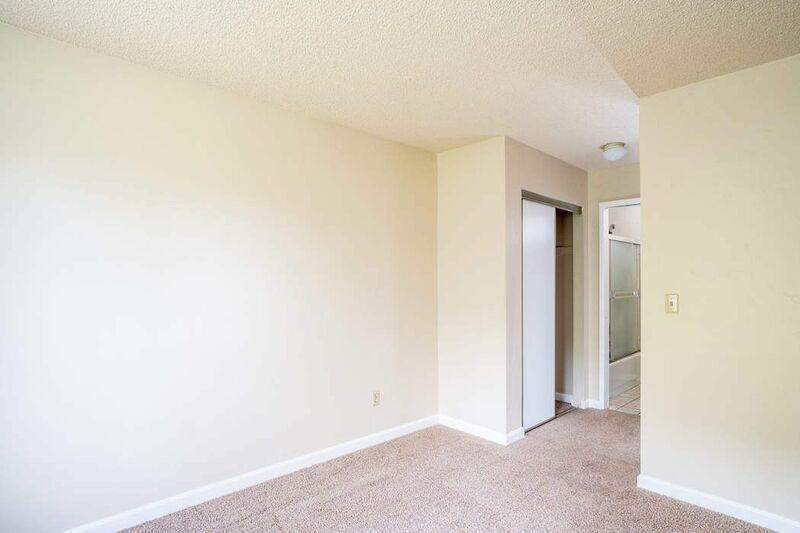 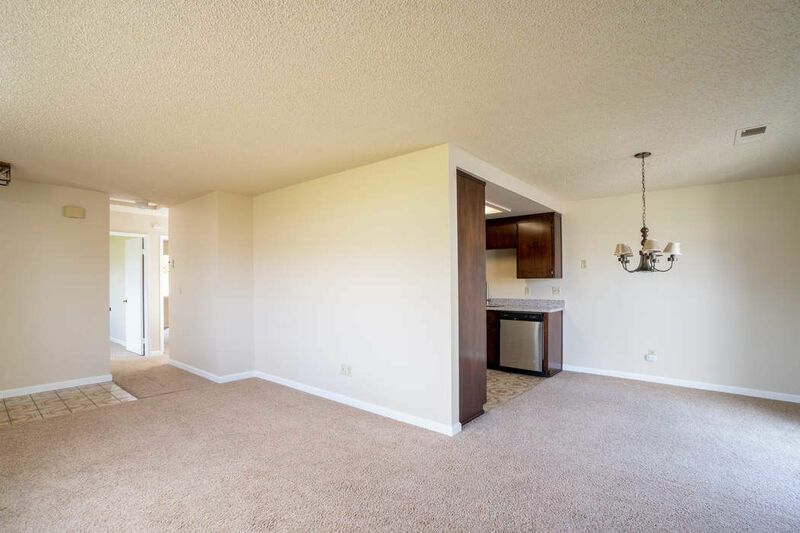 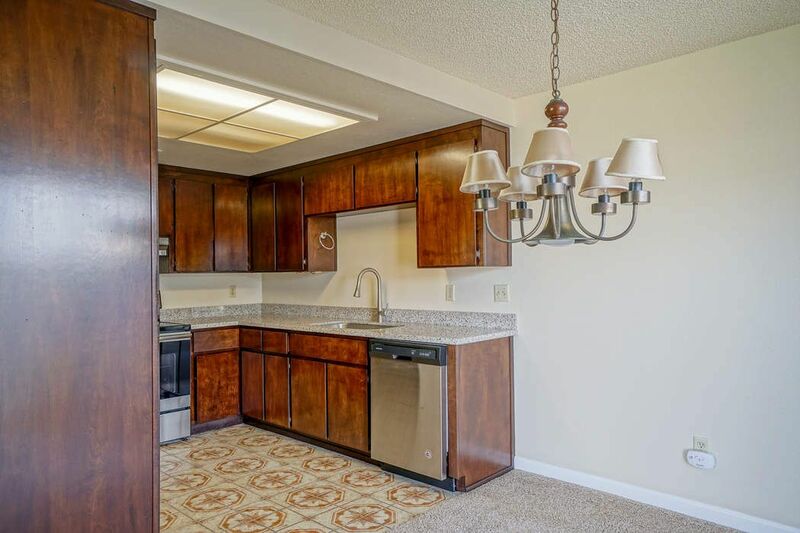 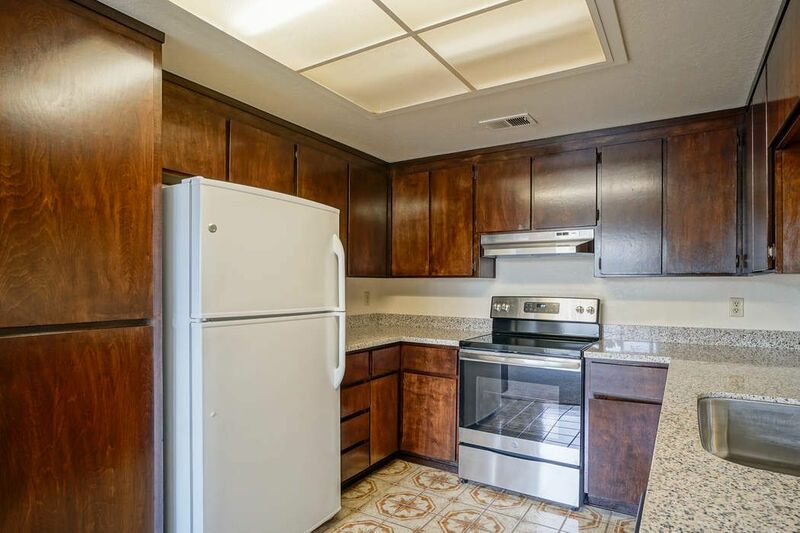 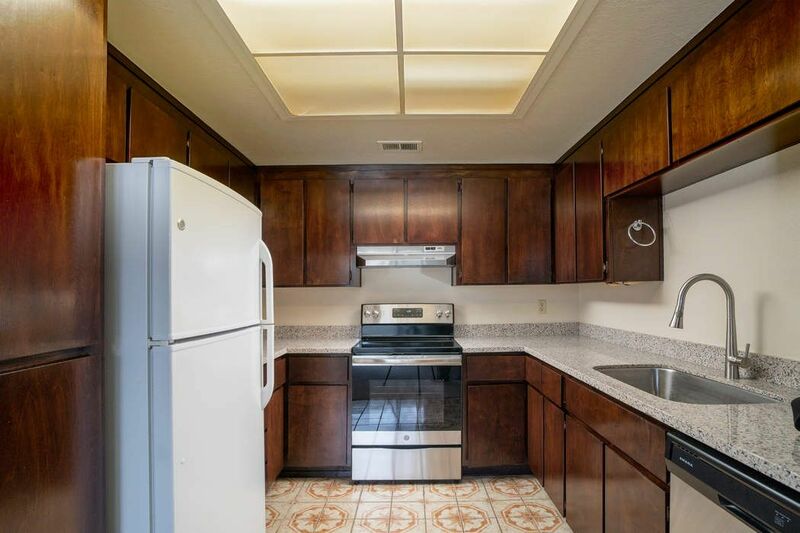 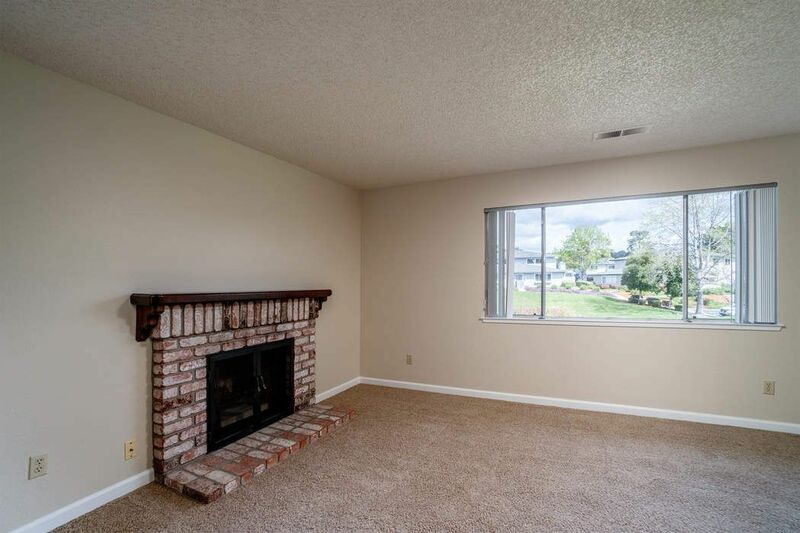 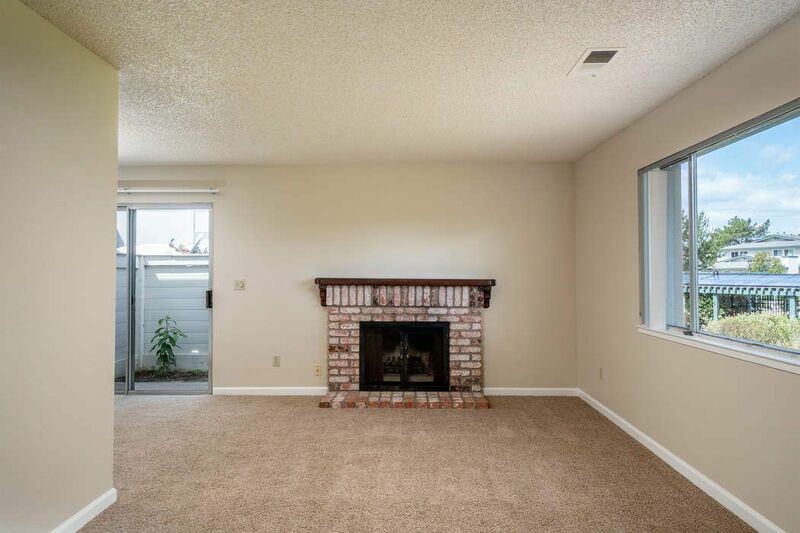 This single level home is bright and welcoming with a freshly painted interior, new stainless stove, dishwasher and granite counters. 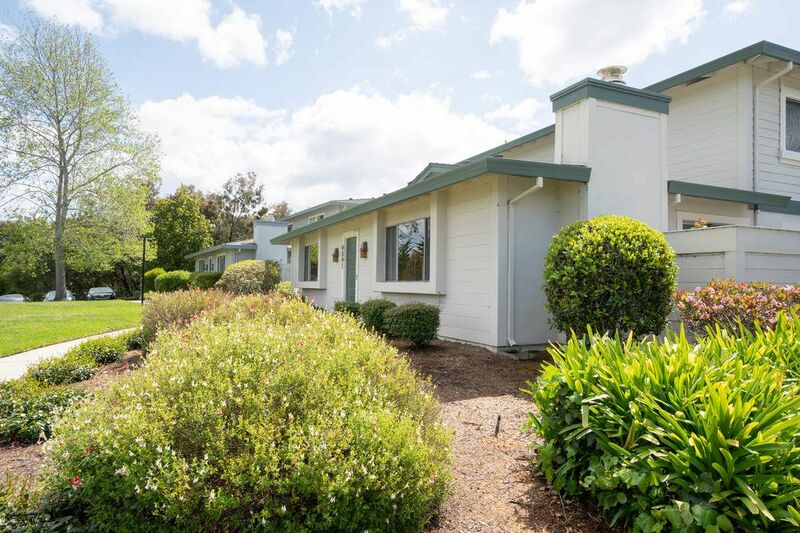 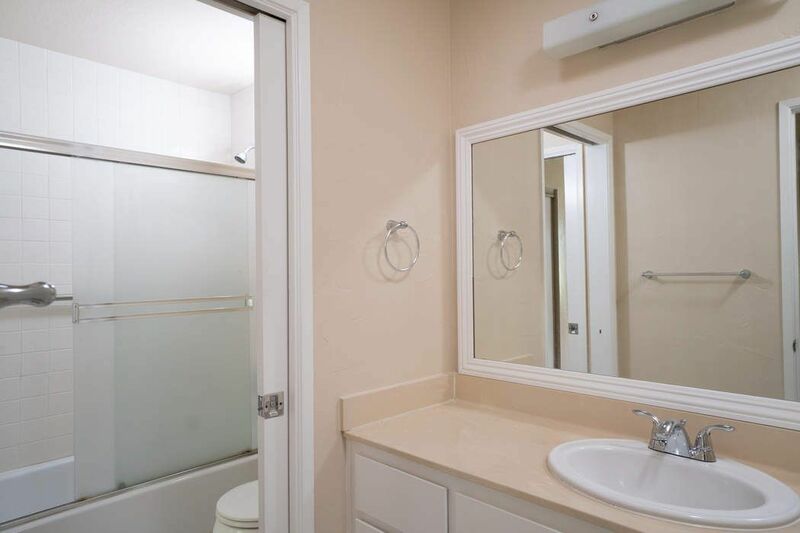 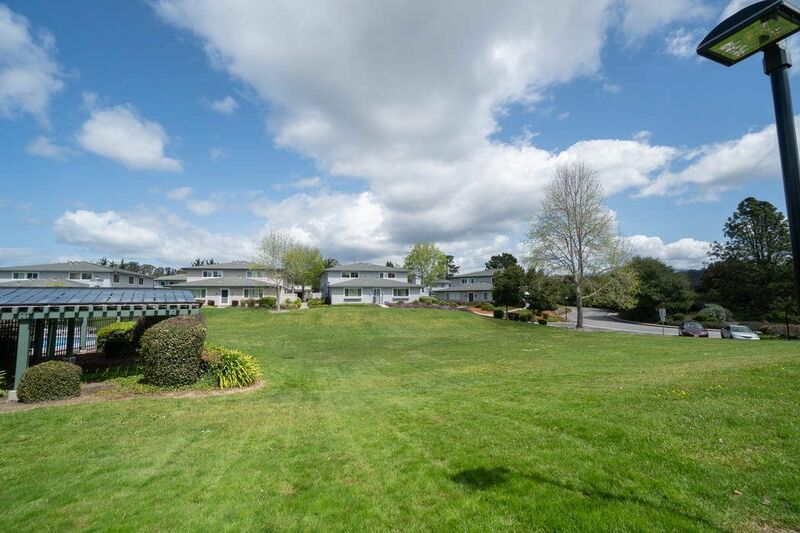 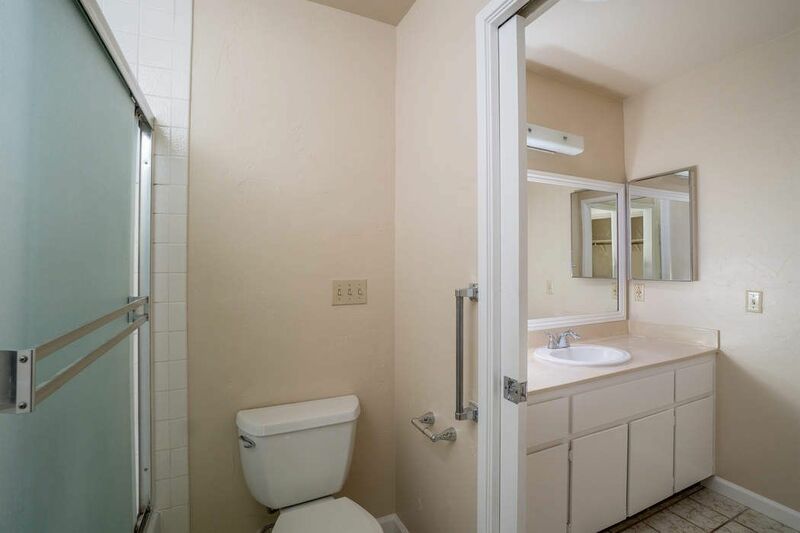 Great location near stores and restaurants on 41st Ave and minutes to Capitola Village and beach. 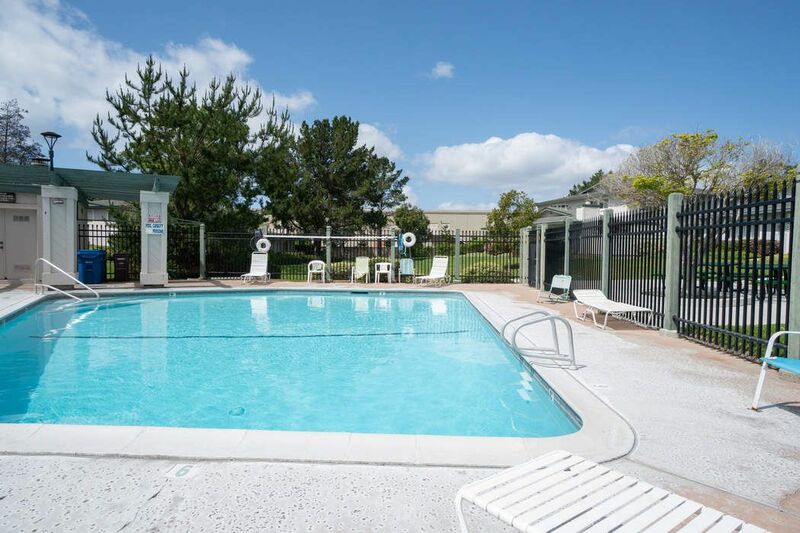 Enjoy swimming and relaxing by the pool and walking the lovely grounds around your home.